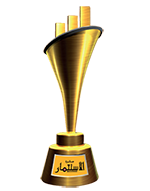 NCC was awarded in 2014. 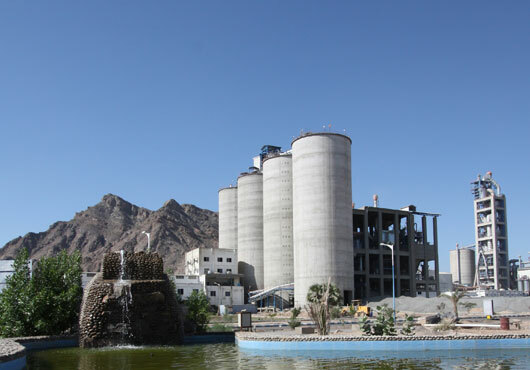 NCC is the first privately-owned public joint stock company of HSA specialized in producing and marketing cement products in Yemen.
" I visited the National Company for the cement industry has very much impressed by what he saw of continuous work in the market for production and service development, these investments provide the bulk of services to the process of evolution and development, I wish for continued success on the road to progress and development desired." " I had the privilege to visit the National Company for Cement and wander in the vital facilities, and this is the second visit since evolved and expanded its facilities, as well as the adoption of new and environmentally friendly technology further progress and success and more community-based partnership." " I am very happy with the opening of this important economic edifice, which was established by Hale Saeed Anam Group and its partners will definitely this factory major importance in supporting the national economy and the creation of direct and indirect work opportunities.."
" National Cement Company is a economic edifice which considered the most important economic landmarks in Yemen Saeed was pleased to visit the factory during the annual assessment meeting held in the city of Aden during the period 19.08.2014, which was a major supporter." 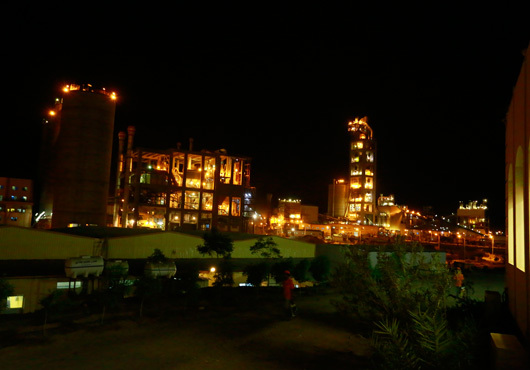 " National Cement Factory in fact is a modern factory that rightly proud Yemeni industries. 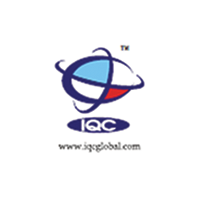 This plant is built on the basis of a modern systems in terms of concern for the environment by dust control and quality machines that relied on modern systems." 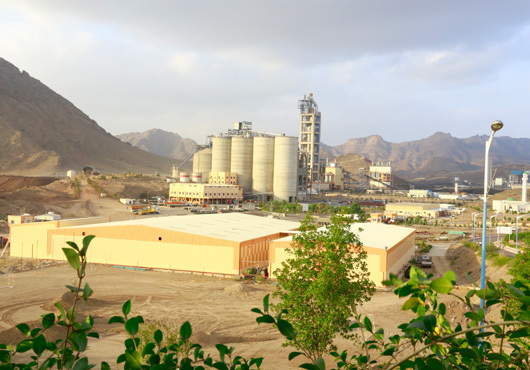 " I visited this plant, accompanied by brothers of Engineers Geological Survey of Yemen and considered that this plant source of pride not only for Yemenis but the entire Arab world, complete in all respects and takes into account each factory global controls." " Pleased with the outcome of the factory of production and quality, as well as accommodate many workers from the province and reliable manufacturer of technology and we hope to add additional lines to cover the local market needs Sincerely." 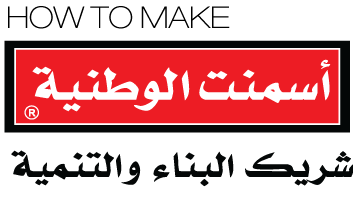 " We combine construction forum and construction of each of Engineers Association Union of Yemeni Contractors Association and the Union of Architects Consultants .holding with us logo of support the Yemeni industries .The first trip in this program to the National Cement Factory was a pleasant suprise to what we've seen of concern for the environment along with distinctive industry." " We heard a lot about the national factory but what we saw today was more than that perception through hearing. What caught my attention the most is that concern for the environment and conservation." 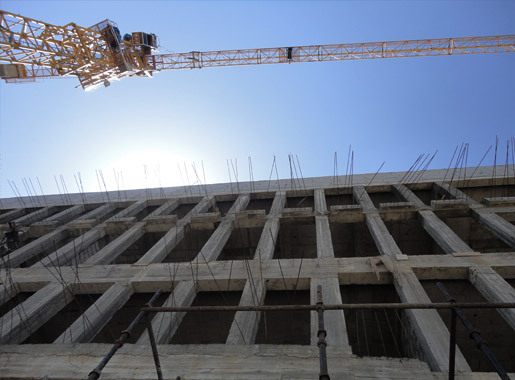 " National Company for Cement is economic Castle and an important pillar of the community service and raise the level of urban and prosperity of the country and bring out products that our country boast of its high-quality . The most beautiful plant that was identical to the specifications of preserving the environment, and we ask from allah the success for this plant." " We saw the landscaping and garden and the environment in which you feel like you are where you are in an upscale environment really sensitive man. I am confident that the high-end department sincere is behind everything we saw and beyond what has been achieved and check. 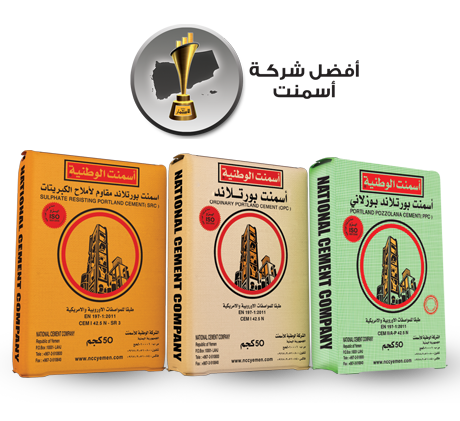 Worth Products National Company for Cement to be proud of (made in yemen logo)." 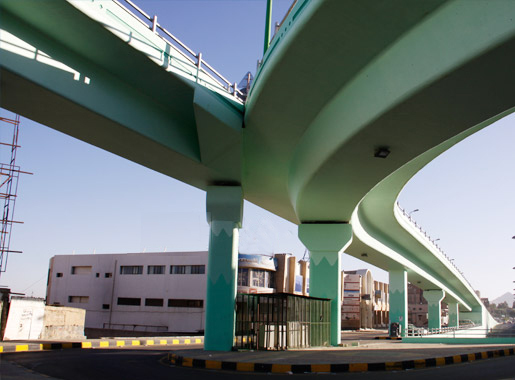 " a national oasis in the desert, feed all Yemen ... it will be many visits to the students of professional and technical institutes to see this achievement. 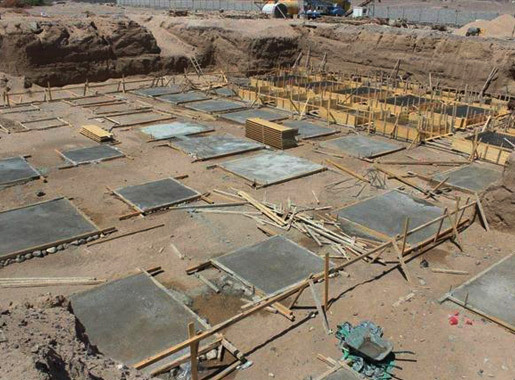 Actually the National Cement Company, an active partner in the construction, development and construction." 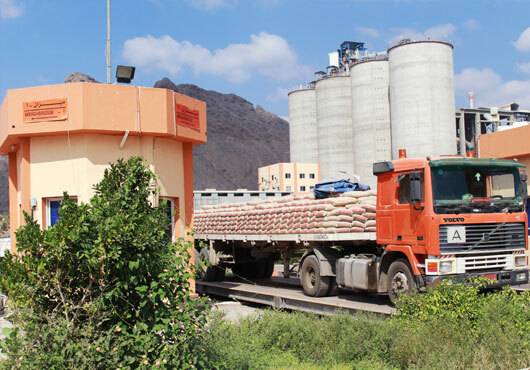 The National Cement Company (NCC), founded within 2006-2008, is a wholly owned subsidiary of Hayel Saeed Anam Group of Companies (HSA)—the most deeply rooted and pioneering economic, industrial and commercial group in the Republic of Yemen.